Brake Master Cylinder for Go-Kart - Version 3 - is currently on backorder. You may still purchase now though and we'll ship as soon as more become available. This Chinese rear brake master cylinder is the replacement part for many Chinese go-karts. This master cylinder fits many 50cc, 90cc, 110cc, and 150cc models. 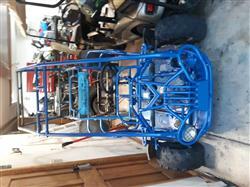 Also known to fit some 250cc go-karts. Note: Mounting hardware no longer comes with the master cylinder. We do have them listed separately. 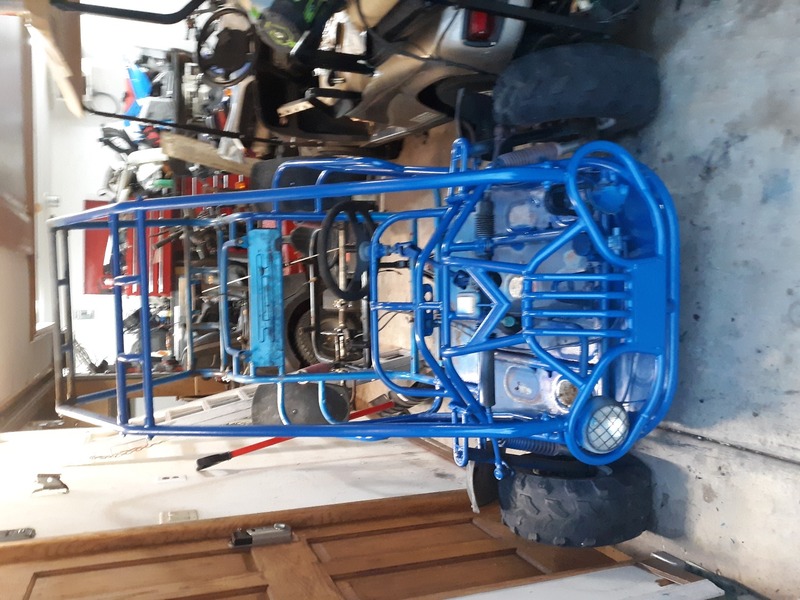 Known to fit Taotao go-karts ATK125A, ATK150A and ATK150C. The master cylinder worked out well, however, the front hub assembly had the wrong inner wheel bearing.